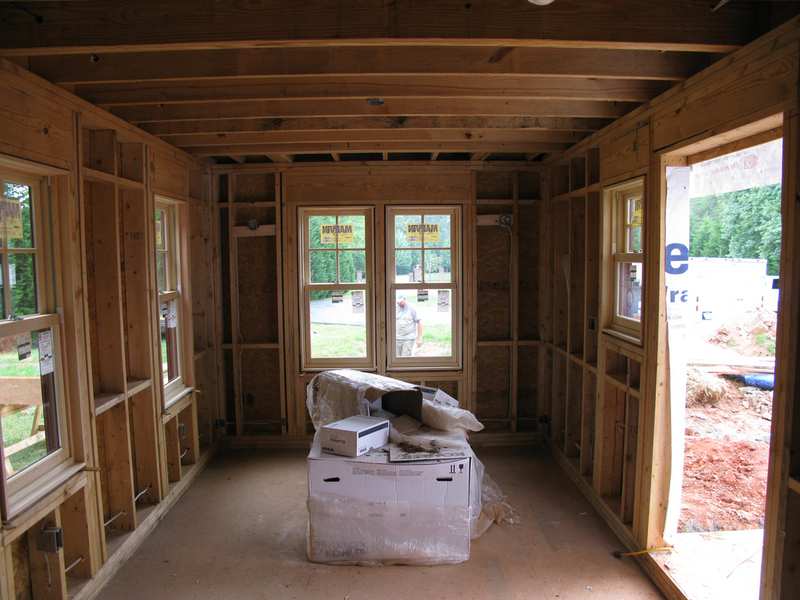 When you have a home remodel, you want to ensure that you keep your family safe and sound. This is something that allows you to keep everyone away from the construction that is being done, while also having something different done to your home. Every remodel project is different. The length can vary and the dangers that lurk can also vary. By understanding the process and listening to your contractor regarding what needs to be done, everyone can stay safe during a remodel that is happening around the home. Here are some tips to keep everyone safe when it comes to having a remodel project completed in your house. Seal off the area to ensure that the dust and debris found in the air is not going to go into the parts of the home that the family is living in. This is one of the biggest dangers of a remodel. The contractors should be able to seal the area, open windows and use fans to remove the dust. Make sure to keep all tools that are out and about in the sectioned off area of the home so that little hands cannot get them. Try to work with a contractor that can help reduce the chances of having an accident happen when they put their tools up at the end of a job. Stay away from the area that is being worked on and try to seal and cover it off as much as possible. You might have to live without that kitchen for a bit, but it also means keeping everyone in the home safe. Changing your routine or habits for a bit can help with this. Even though a room might look mostly done, but it is not, then know the dangers that might still be there. Outlets without covers on them are a real danger, as well as any wires or cords that might be exposed. When you choose the right, knowledgeable contractor, you’re easily able to reduce the chances of having any mistakes happen. Always hire the best for the job when the time comes, and you can feel more confident about mistakes not happening. Want to get in contact with the best contractors working in your area? Contractors Today can help with that. Fill out our form below or give us a call and we can get you in contact with some of them.